Tall ceilings covered by plated tin tiles, a gourmet chef’s kitchen, and oversized windows to view the city and mountains are only the beginning! 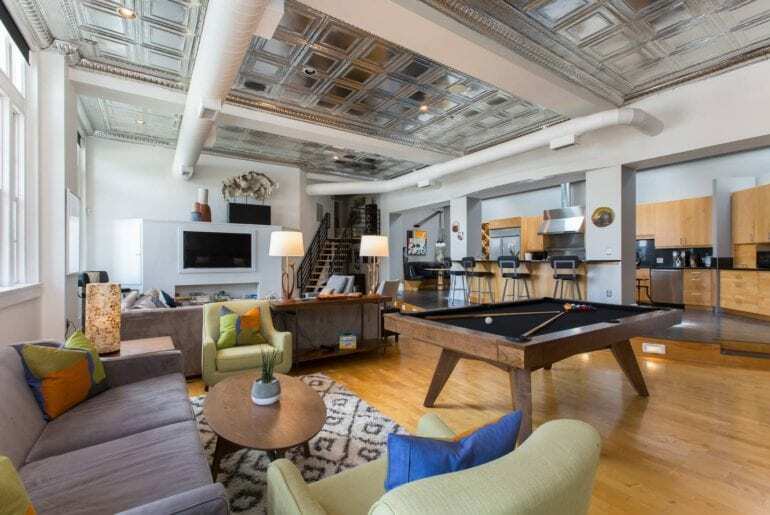 This gorgeous loft in the heart of downtown Asheville also boasts a billiard table, four large bedrooms, and a balcony that overlooks Lexington Ave. For $500/night, you too can see how the better half lives. Halfway up a mountain in the Pisgah National Forest sits one of the best Airbnbs in Asheville. 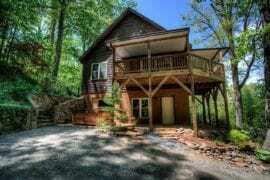 The Summit House is ideal for those looking to get away from it all to enjoy the peaceful, mountain scenery. 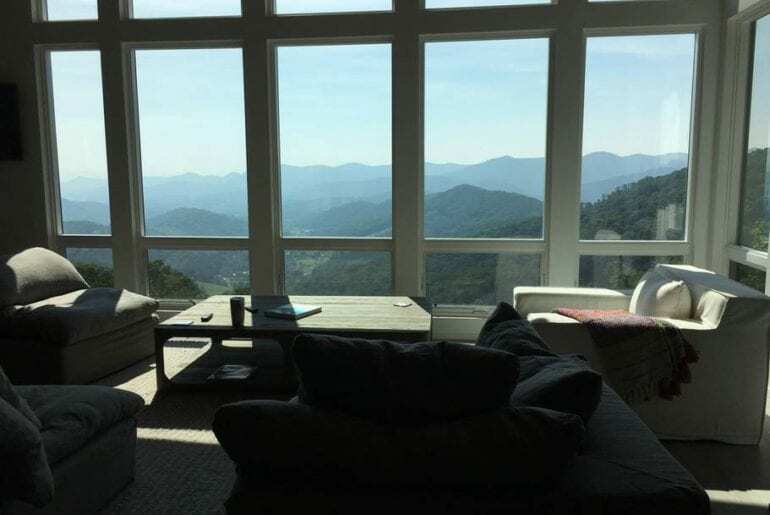 You’ll get mountain views from the living room, bedrooms, and even the bathtub—not to mention the views from the upper and lower decks—for $450/night. 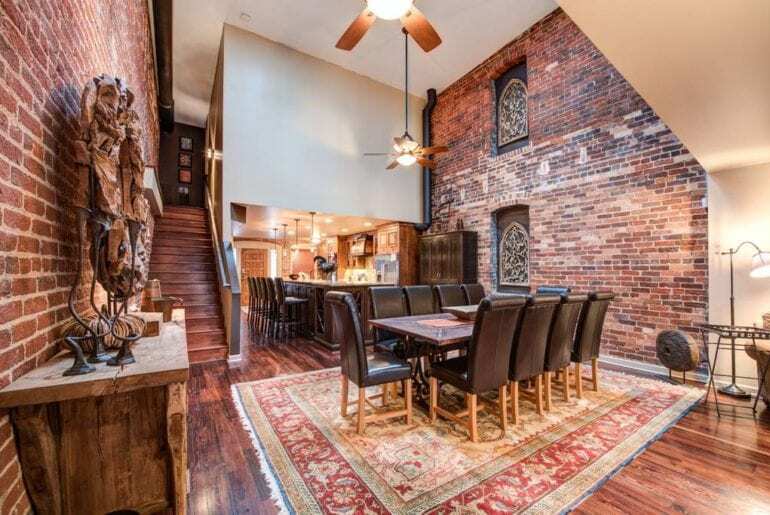 If you want that New Orleans feel without the humidity, look no further than this luxurious, urban loft! 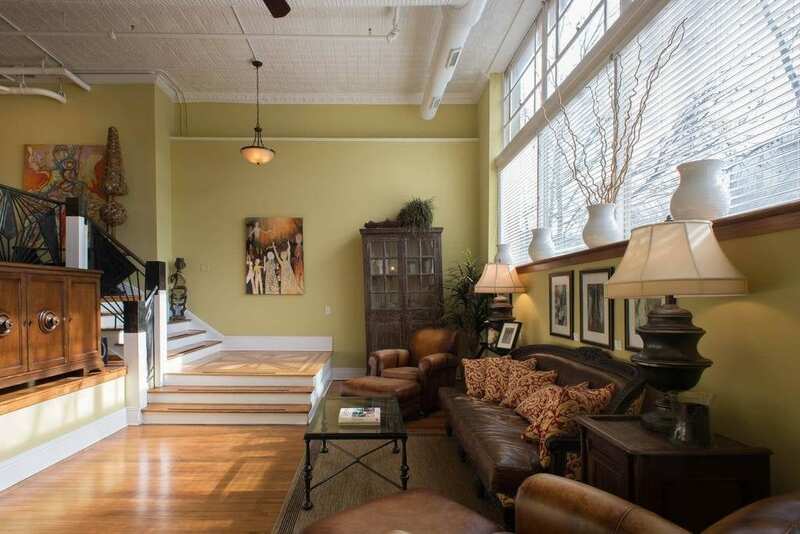 For $325/night, you can practically hear the brass instruments as you stand on the French Quarter-influenced balcony that overlooks downtown Asheville. On top of that, with its stately exposed-brick walls and sophisticated, leather furniture, you’re sure to be jazzed your entire trip! Located in one of Asheville’s downtown historic buildings, this split level loft manages to blend the rustic, modern, and antique designs into its one-of-a-kind, elegant dude ranch style for $225/night. In its spacious living area is a custom, copper-plated fireplace that’s sure to knock your socks off. And since it’s in downtown Asheville, you’ll be right in the middle of the action. 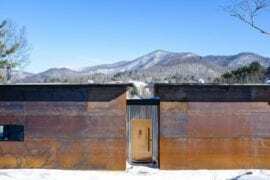 Do you want the feel of rural living but the total access to everything downtown Asheville has to offer? 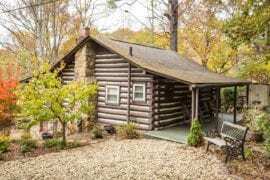 For $125/night, this country chic home will fulfill all of those needs. 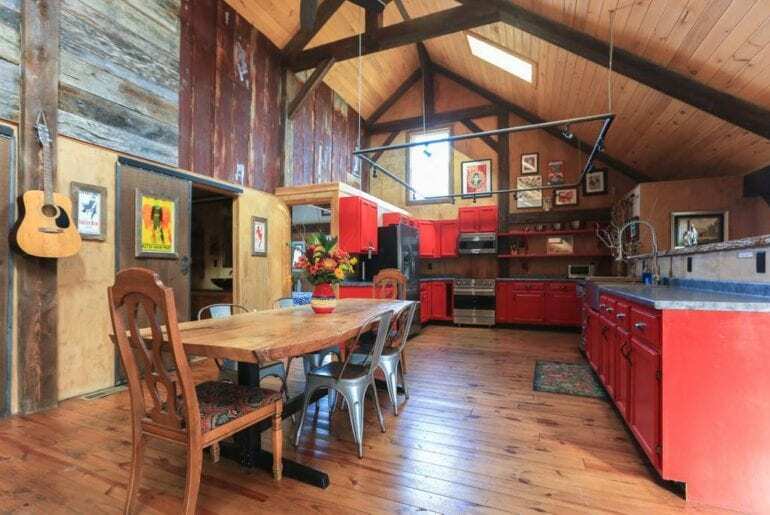 Featuring a gourmet kitchen and exposed posts and beams, this property is the perfect place to unwind after a day of hiking, or visiting the local shops, restaurants, and breweries. If J.R.R. 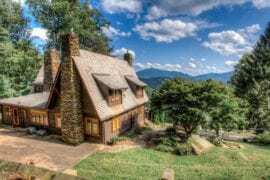 Tolkien were still alive, we’re sure he’d think this earth house the best of the best Airbnbs in Asheville for $130/night. Now, you’d think that an underground home would be dark and dank, but that’s totally not the case! Because of the floor to ceiling windows, the inside of this home gets a lot of natural light. Better yet, the windows give the renters a wide view of both the mountains and a horse pasture. Located on a farm in Fletcher, you’re less than thirty minutes from Asheville, allowing you ample privacy whenever you need it. 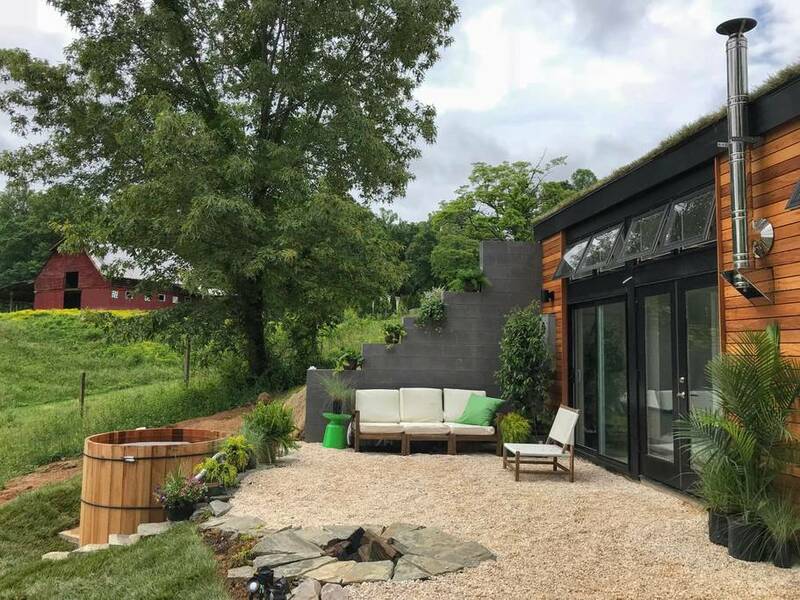 Have you been searching through the best airbnbs in Asheville but haven’t seen the very particularly unique spot yet? 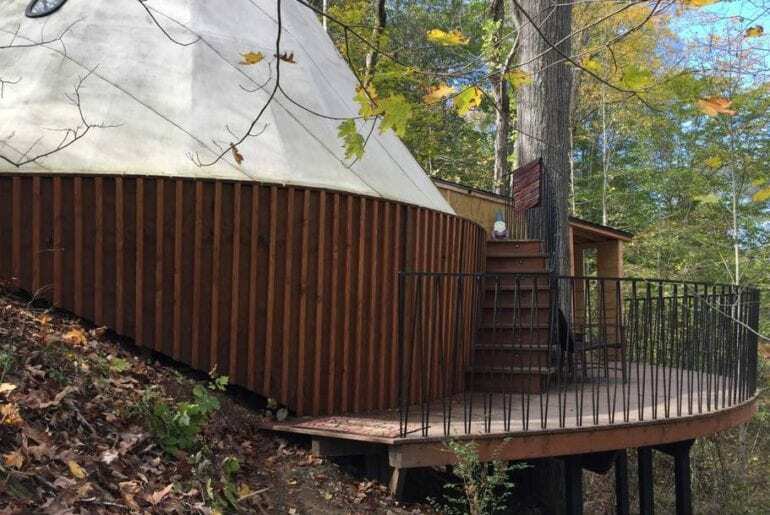 Try this one on for size: TreeTop Tipi is exactly as it sounds—a tipi in the trees! For only $79/night you can enjoy your morning coffee under a canopy of trees or canvas. With TreeTop Tipi, you get the choice! Decked out with woodsy, cottage decor, you’ll get all the benefits of both camping AND a mountain cabin. Farm living has never looked this cool! 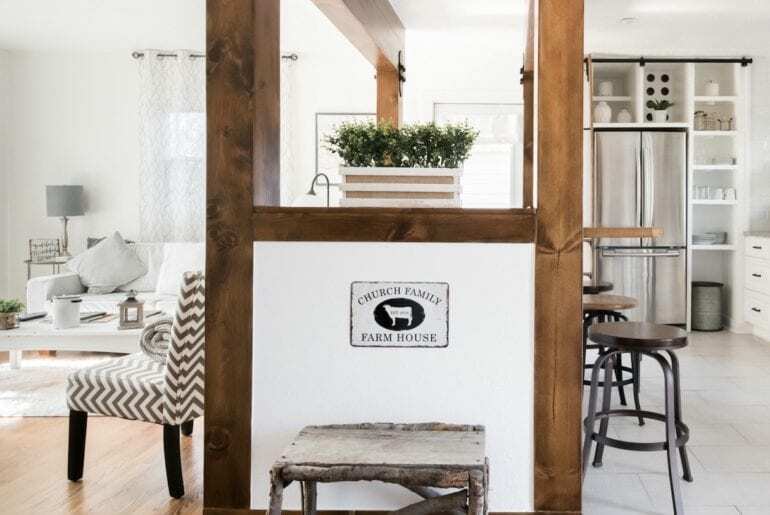 Down at the Barn on Franny’s Farm, you’ll enjoy the quiet, pastoral vibes of farm life and the chicness of the deconstructed, upcycle punk style. 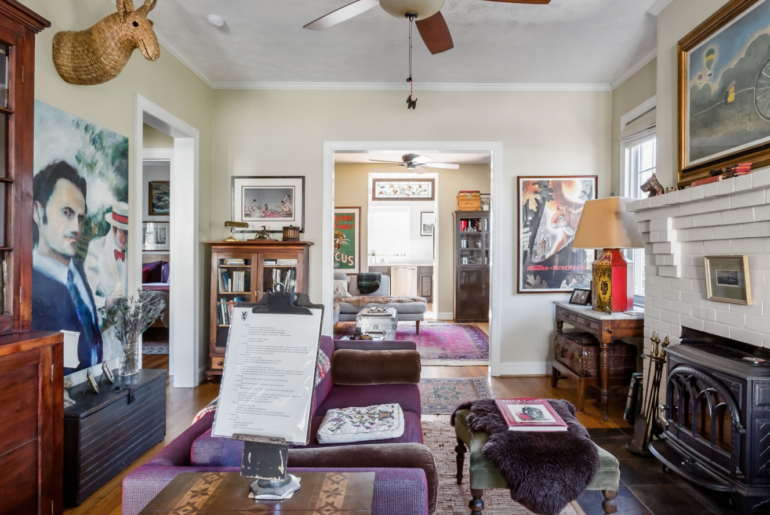 Featuring high-vaulted ceilings, a wood burning stove, and plenty of cool art, you’ll never want to leave! But in case you do, it’s only a quick, twenty minute drive away to all the restaurants and breweries in Asheville. 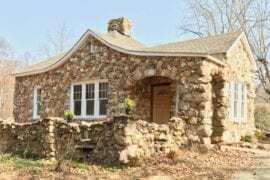 Fun on the farm can be yours for $250/night! If you’re a fan of tchotchkes, you’ll definitely LOVE this smögåsbord home! Quirky doesn’t even begin to cover the playfully eccentric pieces you’ll find on the shelves, walls, and mantles in this place. (Including, but not limited to, a wicker llama head, a brass corgi, and a safe repurposed as a side table.) 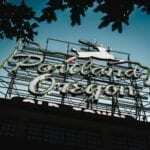 For $145/night, you too can live among the farcical fancy just outside of city limits! 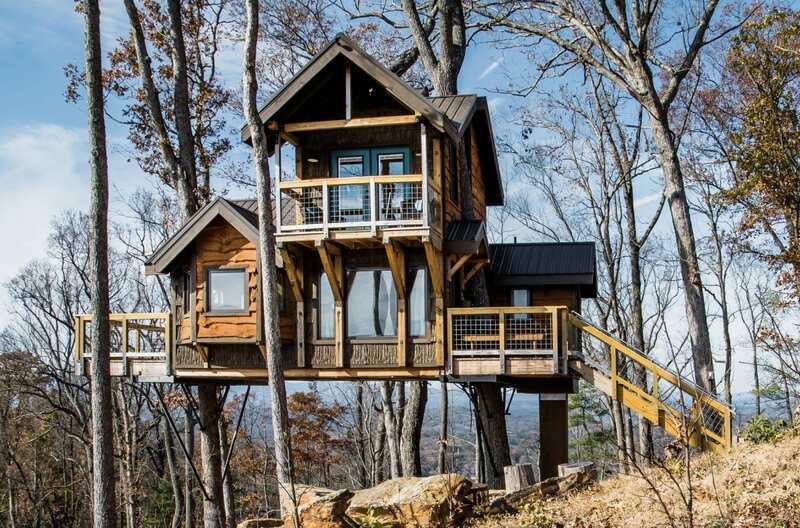 As a kid, did you ever dream of living in a treehouse? 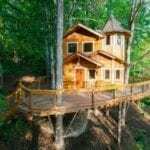 Well now you can actually live out that fantasy in this dreamy, treehouse retreat for $150/night! Not only are you up in the mountains, but you’re UP IN THE TREES! (And not in a plywood box that your dad built in a weekend.) 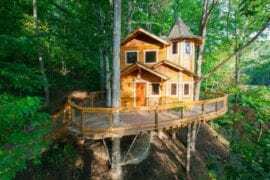 Because this imaginative home features large windows to watch the scampering wildlife, brightly colored furniture, and a lofted bed, your inner child is sure to sing.